"Migos are on top now. You have to respect it." 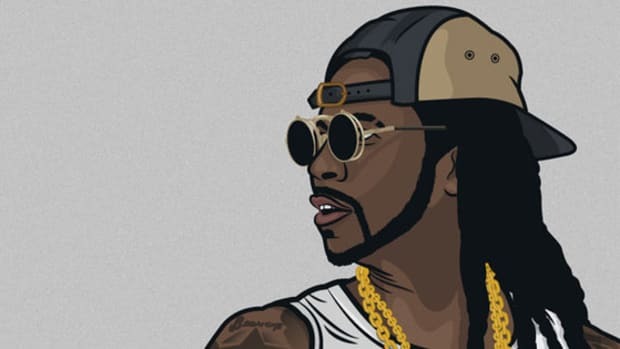 Migos might currently be the kings of Atlanta hip-hop but in an interview late last week with DJ Drama, fellow ATLien 2 Chainz reminded everyone that the trio of Quavo, Offset and Takeoff haven&apos;t always been wildly respected and appreciated. And that includes himself. "Migos are on top now. You have to respect it, you don&apos;t have love it or nuttin [sic]. But when they came in, there was a lot of people, including myself, not really understanding what they were saying or doing," he explained. "But [with] any art, when you keep working on it, Quavo sounds good with the Auto-Tune, with the melodic [delivery], the more you travel, you just grow as an artist. So it&apos;s dope to see people go from zero to 60." 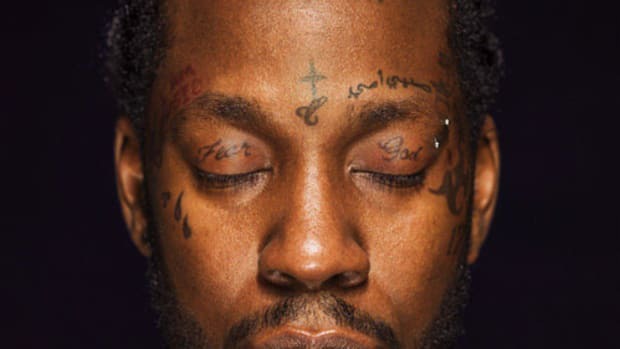 Aside from being their neighbor and collaborator ("Blue Cheese," "Deadz"), 2 Chainz—who later in the interview credited the trio for being the first rap act to really rep for the Northside of Atlanta—has a keen understanding of what it&apos;s like to come into the game and not earn the full respect and admiration of both fans and peers alike. 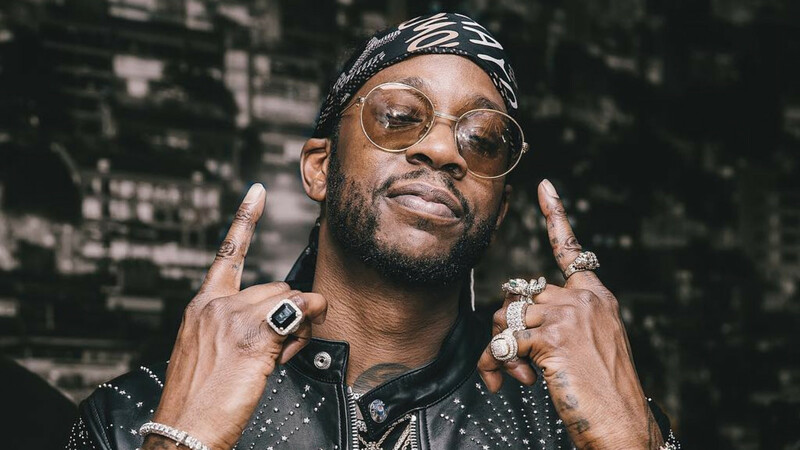 After operating as a member of Playaz Circle for several years, 2 Chainz bought himself out of his recording contract with Ludacris&apos; DTP label and reinvented himself as a successful solo artist. 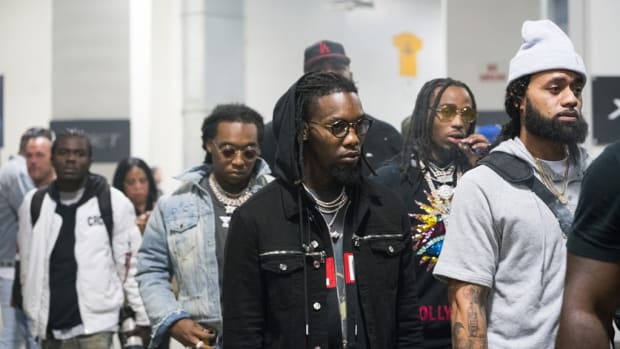 Similarly, Migos were forced to reorganize in 2015, after their debut album, Yung Rich Nation, sold only 14,000 album equivalent units in its opening week despite generally positive reviews. 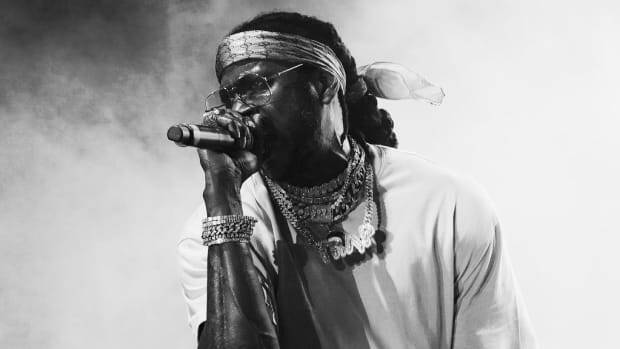 Two years later, though, Migos songs have been streamed 1.9 billion times across all on-demand platforms through the first six months of 2017, and nobody, not even 2 Chainz, is questioning the music they&apos;re making or what they&apos;re saying on their tracks. But does he have his own barn door? Migos have had an incredible year, but they're not getting wrapped up in current success. "Basically, a down South guy made a New York album." Migos' comments—while extremely cringe-worthy—come from a place of naivety. 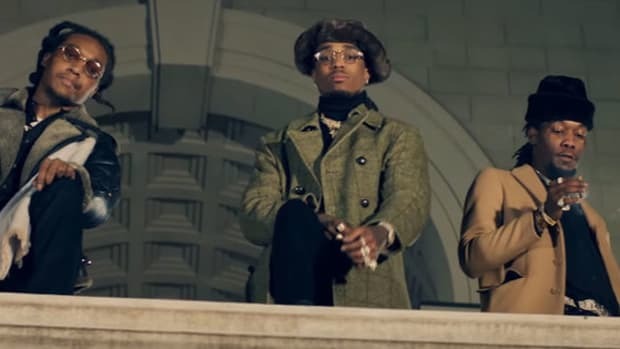 Migos’ recent visual offerings have been a breath of fresh air. Let's take just one second to enjoy the thought of these five uniting. 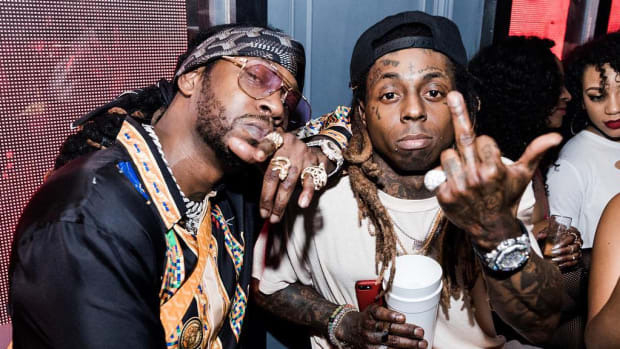 Will 2 Chainz & Lil Wayne's 'ColleGrove' Album Be a TIDAL Exclusive? 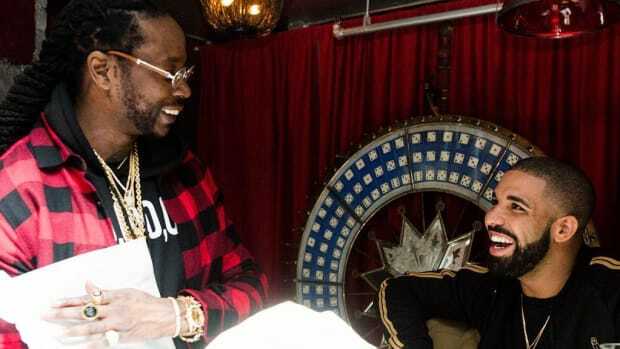 After teasing the release for three months, 2 Chainz and Lil Wayne will finally release their joint project on Friday, March 4.